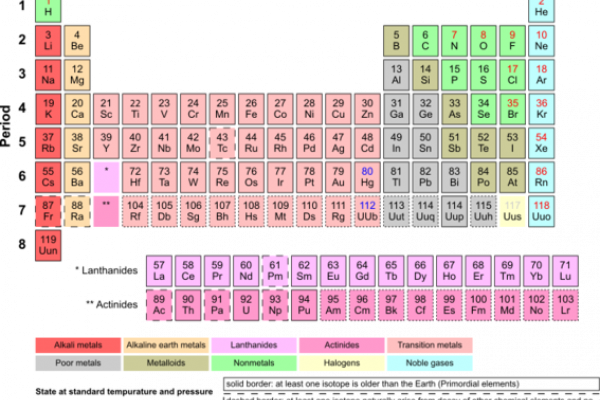 Mark called the show to ask how many elements there are in the periodic table, and whether it had changed since he was at school, 40 years ago. Previous Why is spelling some words so hard? Next Can cranberry juice help urinary infections? I want to join the scientists in work for discovery and other activities. Please help me.